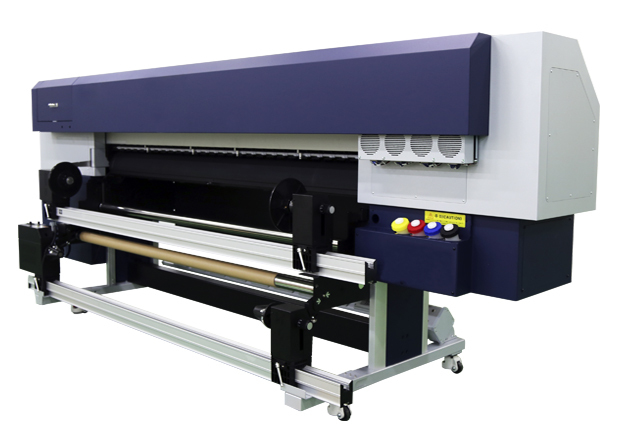 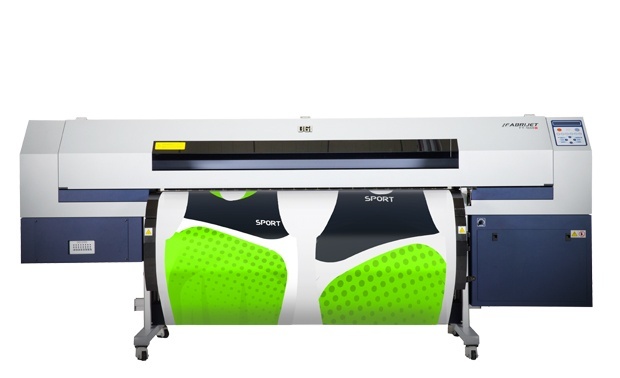 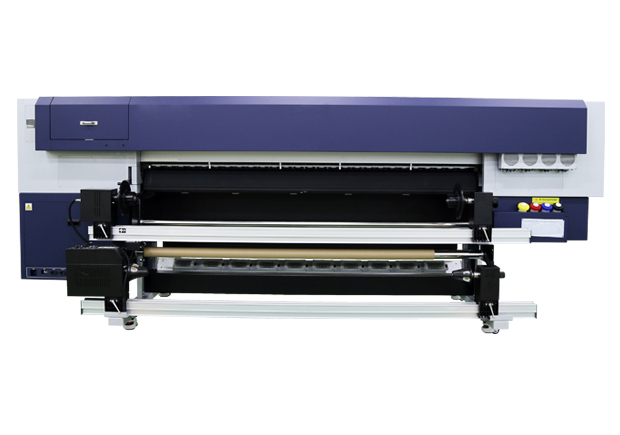 DGI FT-1608/1908SE high speed transfer sublimation printer. 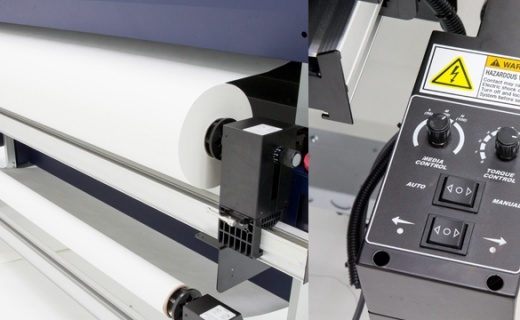 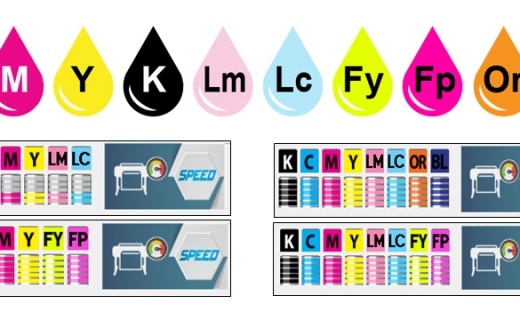 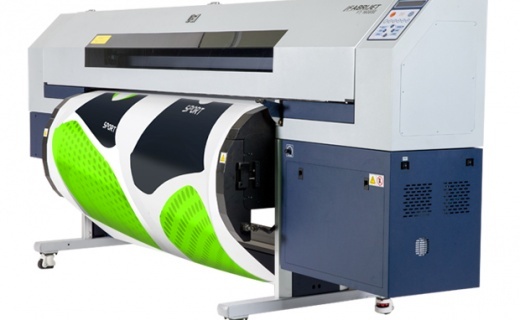 This printer uses the latest generation panasonic printheads, allowing users to achieve high speed production alongside a wide colour gamut with the option of Fluorescent yellow, fluorescent pink, light magenta, light cyan, orange and blue inks enabling accurate colour reproduction. 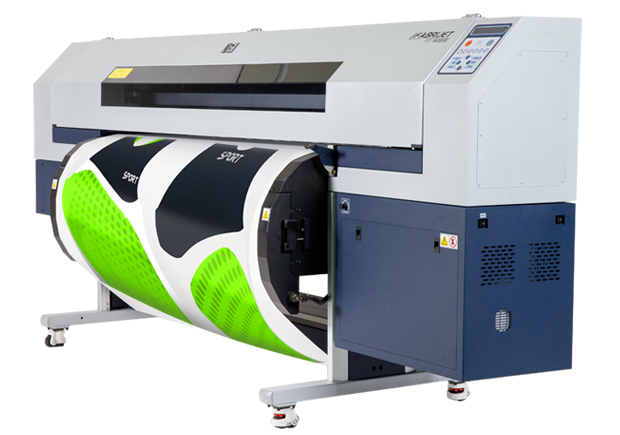 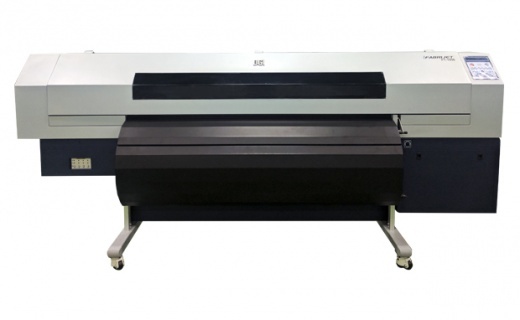 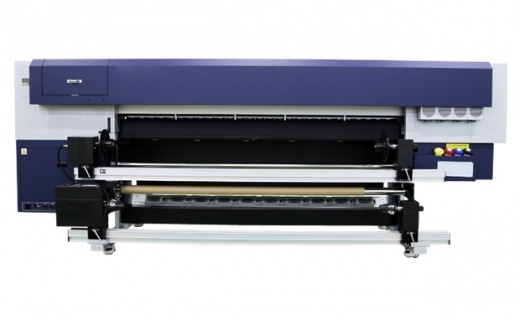 The DGI FT-1608/1908SE is a 6 or 8 colour printer with production speeds of upto 57m2. 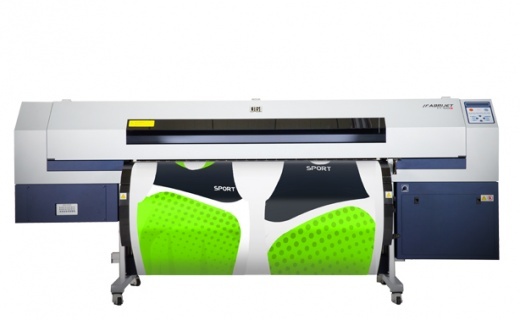 Mirrored print heads enabling the use of upto 8 colours including fluorescents.